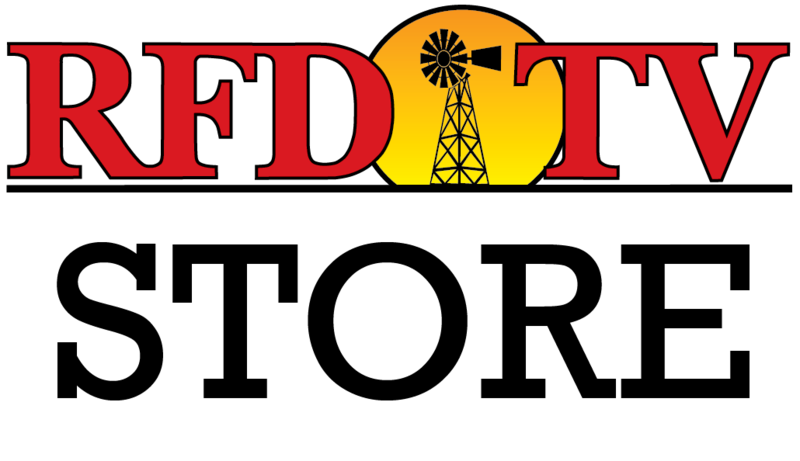 Athletes from across the country are in Texas this week to earn their chance to compete at RFD-TV's The American presented by DISH. The Bull Riding Semi-Finals event was held tonight at the Cowtown Coliseum and 17 athletes will go on to compete in Semi-Finals competitions on Thursday and Friday night. Check out the results below and download The American Rodeo App today so you can keep up with all the action!